It is so fun to spend a summer afternoon at the horse races. The horses run every weekend from Memorial Day to Labor Day. The colorful jockeys and beautiful horses are fun things to watch, and if you are willing to wager the betting is fun too. There is a Casino here too. This public Golf Course is very nice. It is fun to just hit balls at the range or play a round. 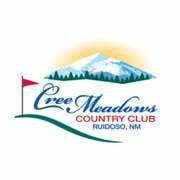 Fall is a beautiful time outside to enjoy Golf in Ruidoso. Things like golf are even better in the mountains. Open from Memorial Day to Labor Day, this is a fun experience. The old west style things and atmosphere is fun to enjoy before dinner and then dinner is served and you can enjoy lively music. It is a fun experience. Fun Trackers has 3 tracks with different speeds and sizes of go-carts. The go carts are great fun, but there is more. Bumper boats, a maze, a miniature golf course and video games. We have spent many fun filled afternoons at Fun Trackers. Kids adore this place! If you take them once they will want to go every day of the vacation. This is a beautiful clear water mountain lake. Test your angling skills here and maybe you will get lucky and hook some trout. If not, it is just a nice lake for things like a picnic or to enjoy a walk or afternoon outdoors. 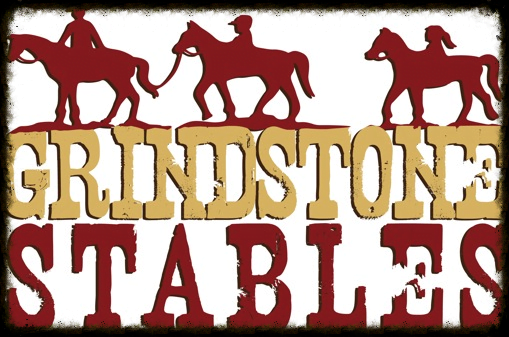 Grindstone Stables is fun for a mountain horseback ride with a tame horses and experienced guides. The group rides are adventurous, fun and relaxing. This is one of the things our family has really enjoyed. Inn of the Mountain Gods has several things to do like a casino, several good restaurants, zip lining, and a beautiful lake. It is worth going to visit for a couple of hours. We like the food, the bar, the lake, and paddle boating on the lake. By far our favorite clothing store for women in Ruidoso. The shop is small, but chuck full of cute things. The clothing, shoes, and accessories are fun and in style. 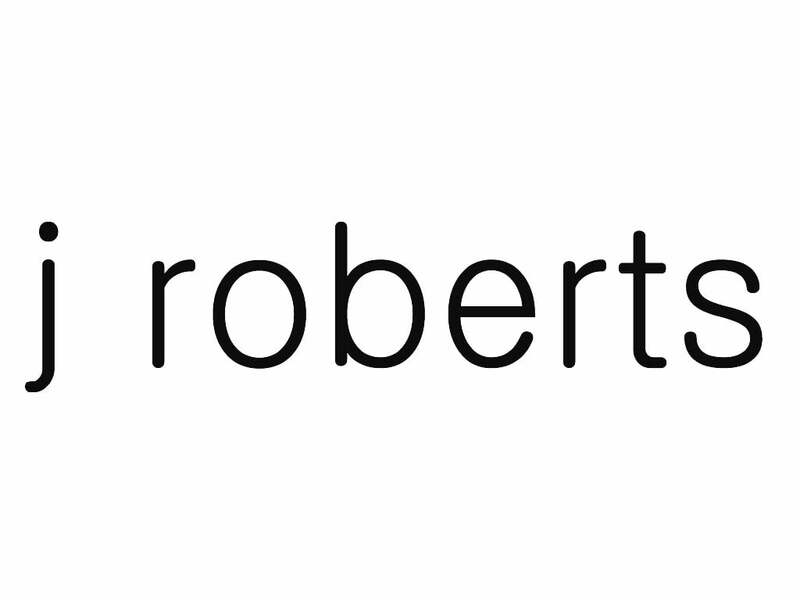 We have been coming to J. Roberts for 15 years and almost always come out with something we love. The sale room toward the back is fun to try to find a steal of a deal, but the regular priced items throughout the store are fairly priced and makes for some fun retail therapy. This is the place to tube. Winterpark has hills of snow and tons of tubes. Pay for a tag and get in line with a tube and sail down the hill and do it again. Fun Times. The Sanctuary is a beautiful venue on the river. This is a beautiful place for a wedding or any party. Campfire Cabins has two cabins right next door to the Sanctuary, so if you are attending an event or maybe hosting an event here, you could home walk to your cabin. If you want to ski or snowboard in Ruidoso, Ski Apache is the place. The runs vary from beginner to very difficult. The ski area opens around Thanksgiving and runs through Spring Break. We always hope for a lot of snow on the mountain. The Links is very nice Public Golf Course in Ruidoso. Play a round or hit balls at the range. It is always fun to golf in the cool pines. The Spencer Theater is a unique venue that offers many events throughout the year. Please check the schedule and get tickets in advance as this is a popular venue for a very enjoyable evening. 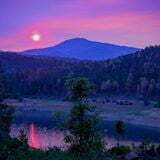 The Lincoln National Forest is a vast and beautiful area. The wildlife includes many birds, deer, elk, turkey, bear, and much more. Enjoy the forest for a hike, picnic, or just the view.